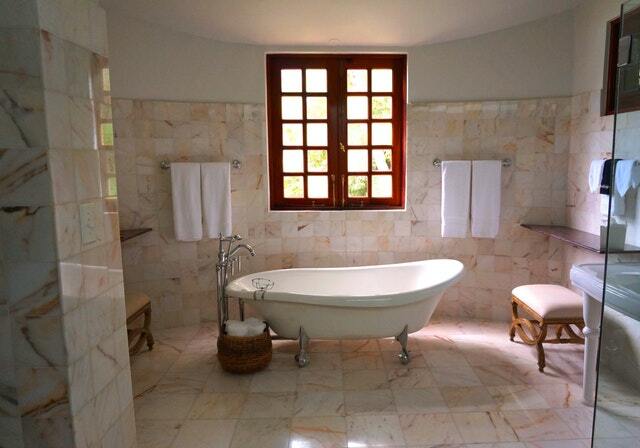 Is a marble bathroom better than granite? Is quartz better than limestone? A question like this always courts controversy. As expert stoneworkers, every member of our team has their own opinion on which stone is best for which use – and some are very sure that their favourite is best for any situation! 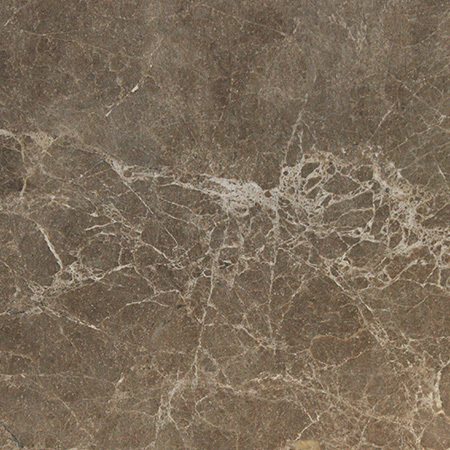 To offer a more balanced view, in this article we’ll walk you through various scenarios and explain which stone is best for the bathroom renovation in question. 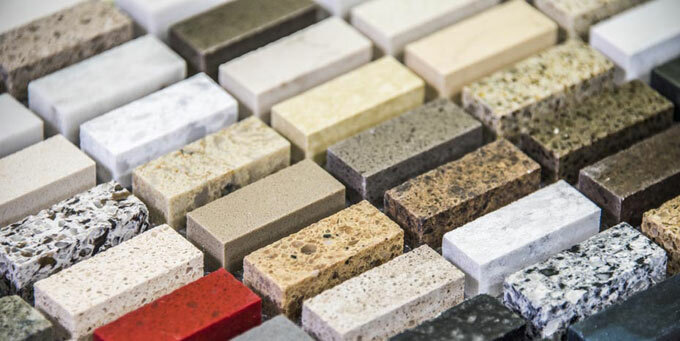 This will help you figure out which stone is best for your needs and your bathroom remodel. 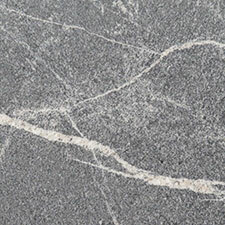 Engineered stones, particularly quartz, are justifiably popular for family bathrooms. 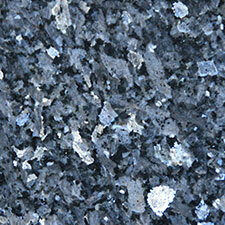 Practical, beautiful, affordable and easy to clean, quartz has a lot to offer. Add in a startling range of colours, that sweeps from natural shades such as pure white, delicate beige and slate grey through to bright primary colours and on-trend jewel tones, and this new trend is here to stay. At Surrey Marble and Granite our stonework is done on-site, so you can easily choose a non-slip finish for stone floors or create a statement sink surround to give you counter space in a small bathroom. 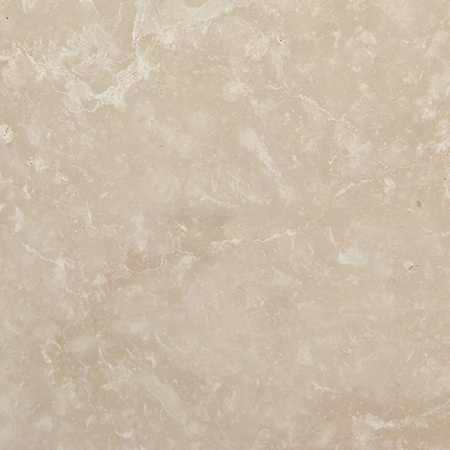 A classic marble bathroom, suitable for a star from cinema’s Golden Age, a nature-inspired relaxation room or an indulgent home spa – whatever your definition of luxury, stone is probably a key element. For this sort of bathroom, it’s important to choose elements that add to the atmosphere, and statement stone walls are a great choice as they’re not only a beautiful feature which takes up little or no space but also entirely practical as they are waterproof and easy to clean. Marble bathrooms are the ultimate in luxury, with granite and rustic limestone coming in second for a more nature-inspired look. 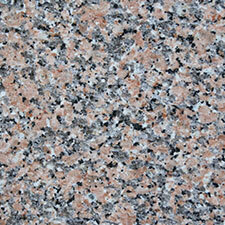 Granite and sintered stone are both great choices for wet rooms. 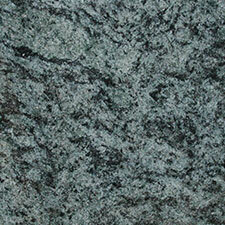 Granite is famously tough, so will withstand even heavy wear and tear. Sintered stones use modern technology to imitate the toughness of granite, creating very attractive and on-trend stones. Both are available in slabs and tiles so can be used as flooring, worktops, shower and bath surrounds, splashbacks and wall tiles. As all our stonework is done in our Surrey factory, the Surrey Marble and Granite team can make whatever shape you need, whether it’s a bespoke shower tray, a millimetre precision worktop or a hanging shelf. If the bathroom you’re renovating is in an office, restaurant, bar or other area with a lot of foot traffic rather than a family home, don’t despair. At Surrey Marble and Granite we do a lot of work with commercial clients. 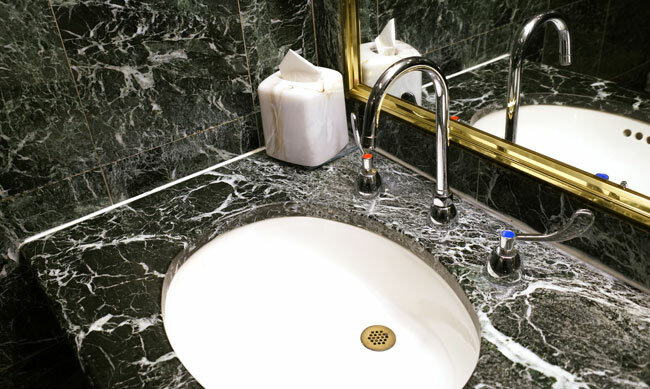 Marble bathrooms are a popular way for creating a feeling of luxury in a commercial setting, yet this more delicate stone can be hard to maintain in high traffic areas. 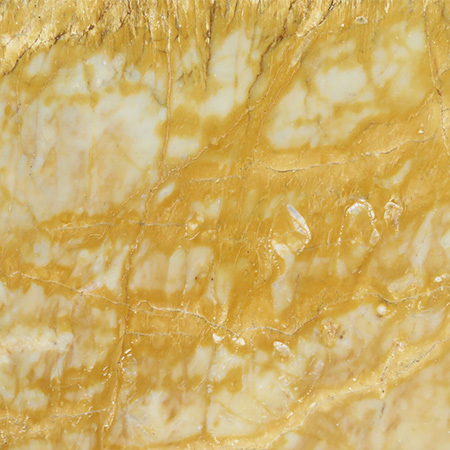 One option is to use marble for statement pieces, such as wall decoration, and to use hard-wearing quartz in other areas. 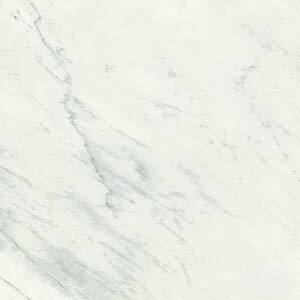 Some modern quartz worktops mimic the look of marble so successfully that it’s hard for anyone but an expert to immediately spot the difference. 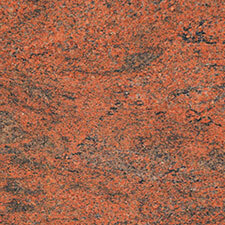 At Surrey Marble & Granite we have a wide range of premium marble stones and finishes available. 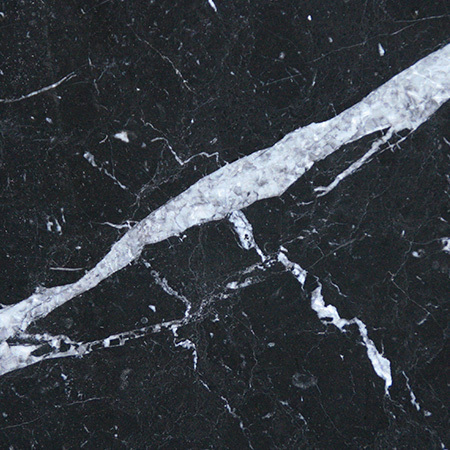 Check out our marble bathrooms range for more information. From gravel chips to patio tiles to a rockery, stone is a key feature of most garden living spaces. It’s easy to see why – it’s durable, waterproof, weatherproof and easy to care for. It doesn’t warp in the rain or need resealing every year. But which stone is the right one for your garden? How do you decide? Does it matter? The fireplace is often the visual focus of a room, even in modern homes where they’re never used for heat. Creating the right look is essential otherwise but there are a number of practical hurdles to clear before you can let your creative side loose. 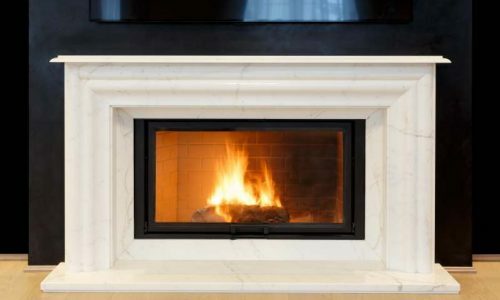 At Surrey Marble and Granite, we’ve been installing marble fireplaces for decades, so we can help with every stage of the process from practical tips to aesthetic inspiration.